Health Wildcatters was founded in 2013 to address the need for a health innovation hub in the burgeoning Dallas/Fort Worth Metroplex healthcare industry. Since its inception the Health Wildcatters portfolio has grown to 57 startups and has raised over $50 million solidifying Health Wildcatters as one of the top healthcare accelerators in the country. In 2016 Health Wildcatters renovated and relocated to a 17,000 square foot space to provide health startups a place for work and collaboration with others in the industry. In addition, Health Wildcatters created an event space which allows the organization to hold 60-70 events annually spanning the Pulse Breakfast and Lunch Series, Startup Week Dallas Health Track and many more. After completion of residency training at the Southwestern Medical School affiliated Parkland Hospital program in Dallas, Dr. Heighten practiced Emergency Medicine for 13 years. In the early 1990’s Dr. Heighten was one of five physicians founding Metroplex Emergency Physicians Associates, P.A. (MEPA). MEPA employed and managed emergency medicine providers by contracting with hospitals in Texas and surrounding states. MEPA was sold in 1998 to EmCARE, a publicly traded emergency services provider. In 1994, Dr. Heighten founded the physician organization that became known as Medical Edge Healthcare Group, P.A. (MEHG). MEHG employed over 400 doctors and mid-level providers and owned facilities that provided a comprehensive range of ancillary and laboratory services at the time of its acquisition by Texas Health Resources (THR) in 2010. Dr. Heighten completed the integration of MEHG into the Texas Health Physician Group (THPG) in 2013. Dr. Heighten was also a founder and board member of Physerve Physician Services (Physerve), which provided comprehensive management support to multiple physician groups across the U.S. and was also sold to THR. He is also a founding member of Green Park & Golf Ventures as well as Caddis Partners, a real estate development and management company specializing in healthcare properties. Along the way Dr. Heighten has served on the boards of hospitals, insurance entities and technology companies. He is married to Dr. Debra Caudy, a medical oncologist and has four children. His philanthropic interests are devoted to the understanding, prevention and treatment of autistic spectrum disorders. Mr. Soderstrom is a founding partner of Green Park & Golf Ventures, an early stage venture capital investment company. He serves on the Board of Directors for Caddis Partners, a Dallas based healthcare real estate investment firm as well as on the Board of Dallas-based PerioSciences. Mr. Soderstrom served as Chairman of the Board and Chief Executive Officer of PhyServe Physician Services, Inc. for 14 years before selling it to Texas Health Resources (THR) in December of 2010. Prior to joining PhyServe, he was Chief Operating Officer for Metroplex Emergency Physicians for two years, a company that ultimately spun off the initial practices that became the first clients of PhyServe. Mr. Soderstrom lead the effort to sell that medical group to EmCare in 1998. From 1989 to 1996, he worked for Coastal Healthcare Group, Inc. in North Carolina, helping to grow the company to $750M and become one of the first physician practice management companies to go public in 1992. Mr. Soderstrom served as Chief Operating Officer of the $500M Emergency Services Division until 1996. Mr. Soderstrom attended Illinois State University where he received his B.A. in business, and received his MBA from The University of Notre Dame in 1988. He was recognized as a finalist in 2010 for Ernst & Young’s “Entrepreneur of the Year” in the Southwest Region of the United States. Mr. Garcia joined Green Park & Golf Ventures in June 2011. As a Principal of the firm, he is responsible for sourcing and evaluating startup and early-stage investments in the healthcare and technology sectors, performing due diligence, and portfolio company and fund management. Mr. Garcia has prior operational and financial management experience at FedEx, Bold Ventures, and Lone Star Investment Advisors. 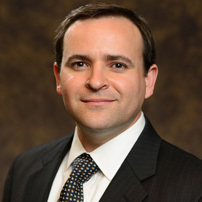 Mr. Garcia received his MBA from the Cox School of Business at Southern Methodist University in Dallas with concentrations in both Finance and Strategy and Entrepreneurship as well as a specialization in Alternative Asset Management. He graduated from the University of Notre Dame with a bachelor’s degree in Finance and a second major in Sociology. 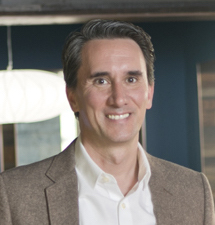 Hubert Zajicek, MD, MBA, is CEO & Co-founder of Health Wildcatters, a healthcare seed fund and accelerator in Dallas, TX. Health Wildcatters provides mentorship, capital and guidance to up to 12 healthcare related startups during an intensive 12-week program which culminates in a pitch day annually. Health Wildcatters six funds are invested in 60 healthcare startup companies. Dr. Zajicek has extensive experience with startups and is an active speaker, panelist and thought leader on healthcare innovation, startups, entrepreneurship & financing. He serves as advisor, mentor and board member on various organizations and startup companies. He was managing director – medical technology at NTEC (North Texas Enterprise Center), where he ran what eventually became the Southwest’s largest medtech investment conference, showcasing startups that attracted in excess of $300M. Prior, he was on faculty at UT Southwestern, as an NIH funded principal investigator, in the Departments of Internal medicine and Cell Biology. He is president and founder of the Society of Physician Entrepreneurs – DFW chapter, co-founder & partner of Lone Star Angels and is on the Board of the Southwest Venture Forum. He has an MD from the University of Vienna and an MBA from SMU. 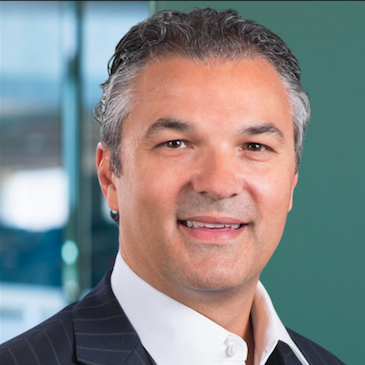 Hubert Zajicek, MD, MBA, is CEO & Co-founder of Health Wildcatters, a top ranked healthcare accelerator and fund in Dallas, TX. Health Wildcatters provides mentorship, capital and guidance to up to 12 healthcare related startups during an intensive 3 month program annually. The fund has invested in 51 healthcare startups, which have attracted over $50M in capital in less than 5 years. Dr. Zajicek has extensive experience with startups and is an active speaker, panelist and thought leader on healthcare startups, entrepreneurship, financing & healthcare. He serves as advisor, mentor and board member on various organizations and startup companies. He was managing director – medical technology at NTEC (North Texas Enterprise Center), where he ran what eventually became the Southwest’s largest medtech investment conference, showcasing startups that attracted in excess of $300M. Prior, he was on faculty at UT Southwestern, as an NIH funded principal investigator, in the Departments of Internal Medicine and Cell Biology. He has an MD from the University of Vienna and an MBA from SMU. 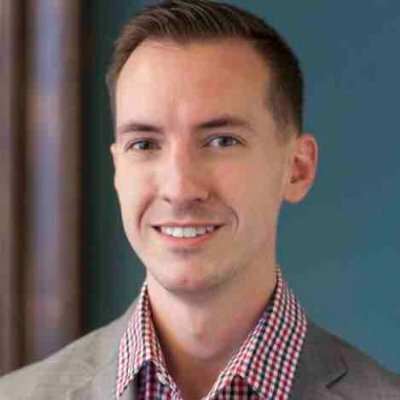 Loren Bolton is a Dallas/Fort Worth-based public relations professional and current operations program manager at Health Wildcatters. During his career Loren has worked with clients in the healthcare, non-profit, transportation and infrastructure, law enforcement, real estate, aviation and technology industries. A born storyteller, Loren uses his aptitude for communication to advance brand’s and individual’s efforts to achieve their mission. He is a 2012 Emerald Eagle graduate from the University of North Texas with a Bachelor of Arts in Journalism and is the 2014 recipient of the Super Alum award from the Mayborn School of Journalism. 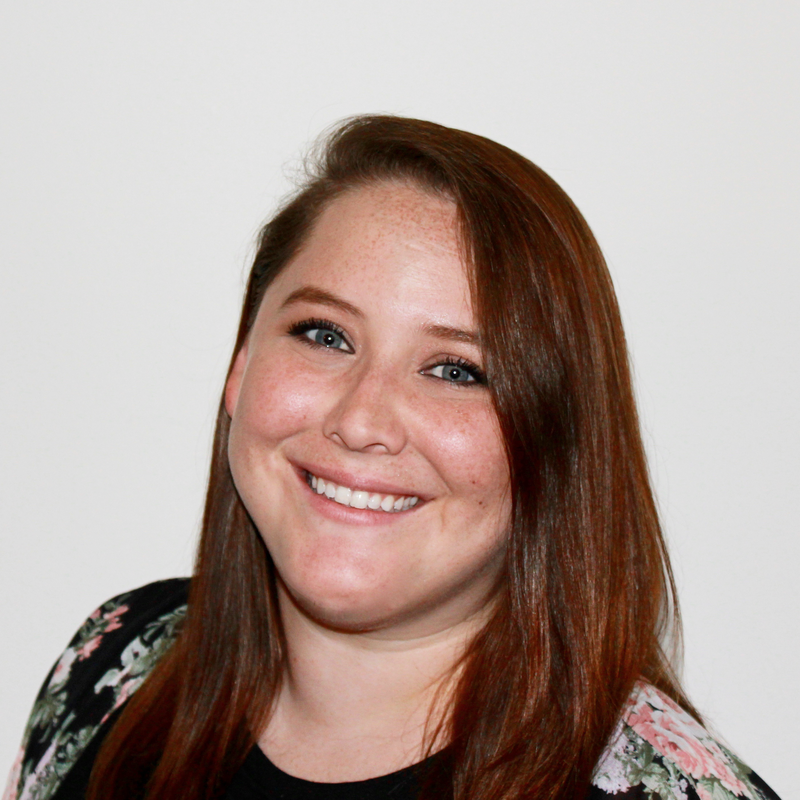 Before joining Health Wildcatters in 2016, Lindsey spent 6 years in the multi-housing industry working with over a dozen properties on collection efforts, office organization and customer service. Lindsey is a born and raised Texan, having spent her entire life in the Dallas/Fort Worth area and attending the University of North Texas. Lindsey’s duties at Health Wildcatters cover a wide array of tasks including leasing, digital marketing, staff support and others. When she’s not working, you can find her baking/cooking, working on a crossword puzzle or spending time with friends and family.